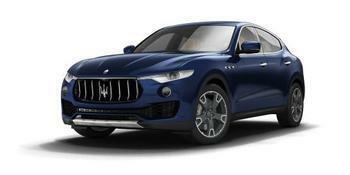 Maserati North America is recalling 62 model year 2018 Maserati Quattroportes, Ghiblis and Levantes. The welds on the front sub frame may be incomplete, which can result in the welds breaking, causing a loss of vehicle control and increasing the risk of a crash. Maserati will notify owners, and dealers will inspect the sub frame for incomplete welds, replacing the sub frame, as necessary, free of charge. The recall is expected to begin July 8, 2018. Owners may contact Maserati customer service at 1-877-696-2737. Maserati's number for this recall is 369.